Have your students ever misinterpreted oral or written instructions and bombed a test? This is a common problem in schools today and learning to follow directions is one of the most important skills for a student to master. I created a series of publications that help students to develop linguistic skills and vocabulary as well as attentional and critical reasoning skills. 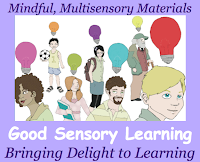 What’s more the activities also develop spatial skills and executive functioning. 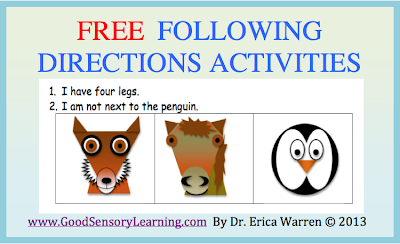 These game-like activities are a favorite of my students. 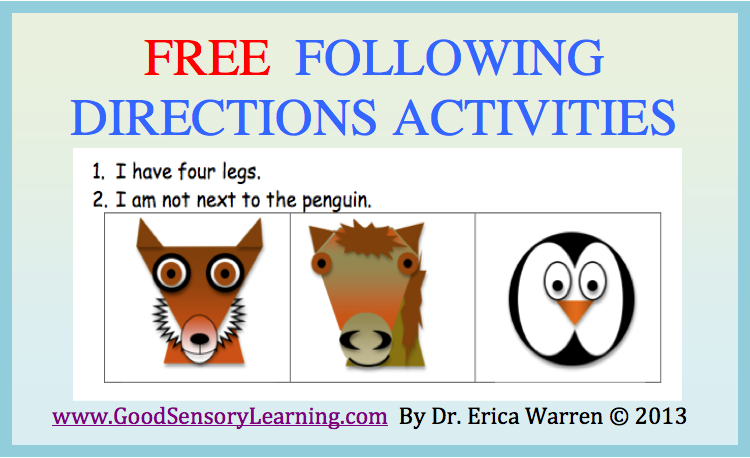 Come learn more about my popular Following Directions Series and get a generous sampling of free activities! 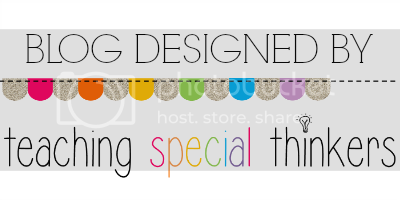 Select the red free sample buttons to receive your direct downloads - CLICK HERE.